At Sharon A. Stokes, MD, PA, our priority is to deliver quality care to informed patients in a comfortable and convenient setting. When you have needs for a dermatological care, you need to turn to a dermatology provider who listens and responds......an experienced practitioner who knows the field and can effectively diagnose and treat your needs.....a friendly provider who counsels you on the best ways to maintain and improve your health. Sharon A. Stokes, MD, Mark Winstead, PA-C, Elisa Endicott, PA-C and Beatrice Bencosme, PA-C, meet all of these criteria. Plus, you benefit from a dedicated team of experienced, trained professionals who give you the individual attention you deserve. We believe that informed patients are better prepared to make decisions regarding their health and well-being. That is why we've included information on this web site covering topics associated with dermatology. The best care in the world doesn't mean anything if you can't access it. Our office provides a confortable, convenient setting with a compassionate atmosphere. Included in these web pages you will find information about our practice such as maps, directions to our office, our insurance policies and appointment scheduling. Certain appointments can be scheduled through our web site. 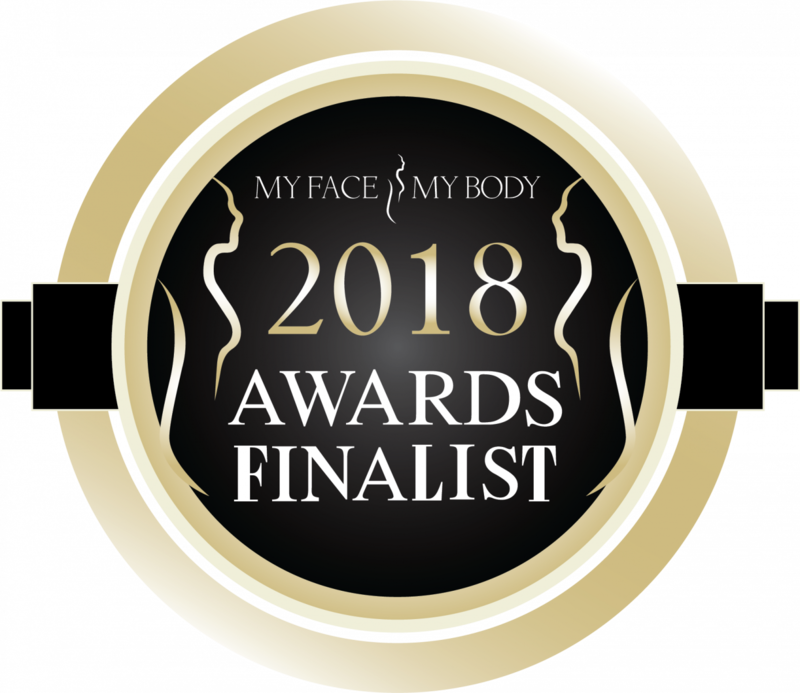 My face my body global aesthetics award, female dermatologist of the year!